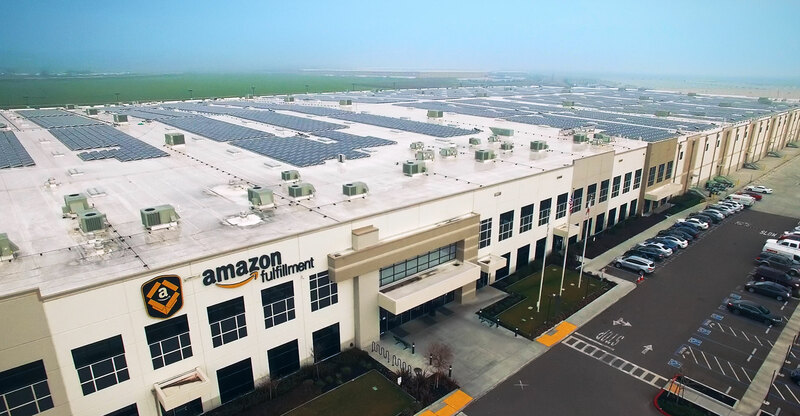 You are at:Home»World»Is Amazon coming for your industry? Is Amazon coming for your industry? Stock investors have signalled over and over that they’re worried Amazon will steamroll any industry it touches. That’s a fair worry for the most part. However, corporate leaders around the world should not be without hope. In some cases, Amazon will take time to get its act together, and that can leave you room to recover. Or even better, you’ll find yourself getting bought. The spread of Amazon.com, or whispers that it’s on the move, has helped erase US$69bn of collective stock market value from companies in affected industries during the last year, according to a Bloomberg Gadfly analysis. This loss refers to the change from the previous day’s close to the intraday low after an Amazon bombshell dropped, so wasn’t necessarily permanent. Groceries, pharmaceutical sales, fashion retail and restaurant food delivery have all taken a hit. 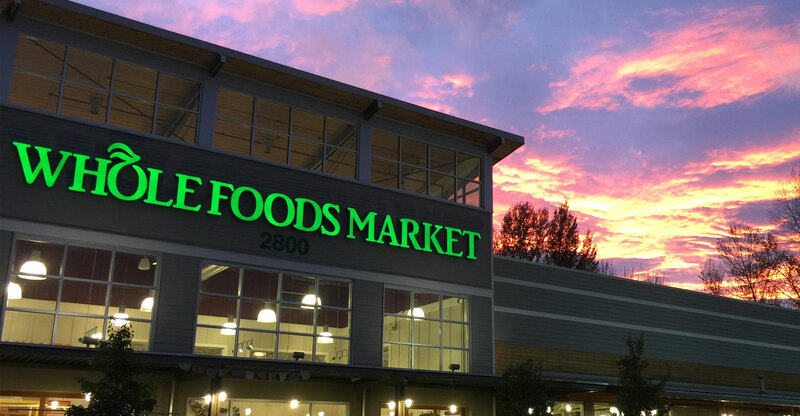 A recent example came on 16 June, when Amazon agreed to purchase Whole Foods Market. Share prices of many companies even loosely connected to groceries took a beating — Mondelez International, the maker of Oreo cookies and Cadbury chocolates, lost as much as $1.7bn of stock market value. These losses aren’t unique. In moments when Amazon is reportedly dabbling in selling cars or announces videoconferencing software, it results in stock market pain for companies potentially in its path. The repeated instances of market value wipe-out when Amazon shows interest in an industry lends weight to investors’ belief that no company is safe from Jeff Bezos’s ambitions. The fact is that in many cases, there may never be a full recovery from stock market damage. But not always. In some cases, the fears of annihilation are premature. One example is the Whole Foods panic, which was surely overdone. Shares of European and Canadian supermarkets fell even though Amazon’s pending takeover of Whole Foods isn’t an immediate threat. Only nine of Whole Foods’ 461 stores are in the UK and it has none in the rest of Europe. Whole Foods has just 12 stores in Canada. Nevertheless, French supermarket chain Carrefour lost as much as $778m of stock market value and Canadian chain Metro shed $405m at its lowest point that day. The reaction at British Internet-only supermarket Ocado Group to Amazon’s encroachment last year emphasises the point. When the US giant announced in June that it was bringing its online food delivery business Amazon Fresh to the UK, Ocado shares fell about 2%, wiping about $54m off of its market capitalisation. A year later, Amazon is gradually expanding Fresh in the UK and volumes of goods sold are building. But Ocado is more than still standing. Its shares are up 2% in dollar terms, and 17% in sterling terms since the 2016 bombshell — and that includes the drama from Whole Foods. This isn’t to say it’s all happy days ahead for Ocado. It faces questions over its business model, but that is separate to Amazon’s so far fairly gradual encroachment. Then there is Just Eat. Its shares fell 6.2% in London when Amazon said September it planned a restaurant delivery service in the capital. But since the day before Amazon’s news broke, they’re up about 20%. It just goes to show that even this gorilla can’t steal everyone’s bananas. There’s another twist in the Amazon juggernaut that can’t be overlooked. The company hadn’t made much of a dent with its own groceries business, so it splurged on Whole Foods. Who’s to say it won’t take the same approach in other categories such as fashion?